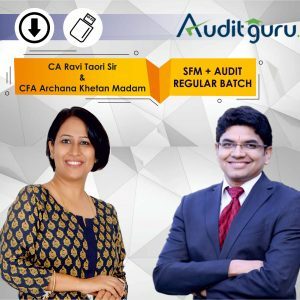 Get links of all videos and all PDF notes on auditing which are relevant for Nov 17 at one place for CA Final and CA IPCC. Revise key concepts from different chapters through RTP Videos, for Nov 17 Exams. Each and every question is explained quickly with its shortcuts and diagrams. If required you can access specific question as start minutes for each question are given in PDF.